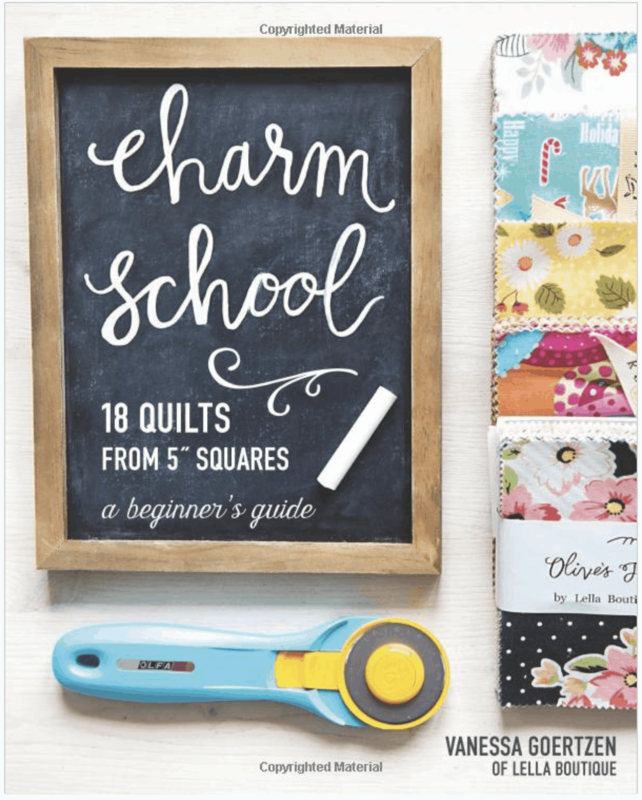 Put charm squares to the test with 18 quilts using precut 5″ x 5″ squares. Start with fresh, beginner-friendly patterns and build your skills to sew snowballs, stars, flying geese, and more. Using precuts from your stash or your own charms cut from scraps or yardage, you’ll learn tips to take the guesswork out of piecing. Modern and traditional quilters alike will fall in love with these quick, clever, and clean designs!